The OSAH Tank Bag is perfect for the motorcyclist. Strong, reliable and versatile. The ATG Multi fuel stove is the one to choose for outdoor adventurers. Fogtech® is targeted specifically to prevent fogging on today's high tech plastics and glass. The OSAH 25l Tail Bag is the perfect overnight rolltop bag for the bike, boat or outdoor adventure. THe versatile ATG Compact Travel gas stove with screw on interface and stable design. The best travel sleeper ever made has now been improved! The ATG camp sleeper offers the most comfort when a good night sleep is of utmost importance. A quality tool roll with ample space for all your tools, unrolled it offers a nice space to put all the small "bits." ATG Motorcycle Overlander Saddlebags are the right choice for adventure motorcycles and bicycles. There is a 20l + 20l version and a 30l + 30l version. Our collapsible ATG braai grid is a South African quality product and the ideal camping companion. The portable french press flask allows you to take your favourite brew with you. This 350ml thermos flask is available in silver, black and red. 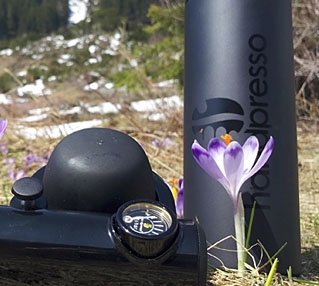 Protect your Handpresso Pump with the Travel Case. Slow the infusion rate for an intense extraction. The easy pour insulated flask for hot water. Ger a great nights sleep with SleepSoft+ earplugs, the first and only earplugs on the market with soft filters. 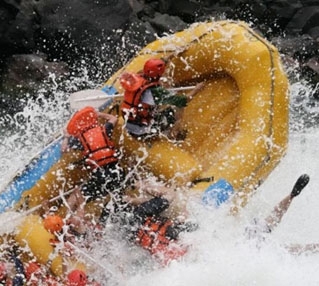 ATG - All Terrain Gear is a manufacturer and distributor of waterproof adventure bags, lightweight camping stoves and cookware, compact camp beds and more..